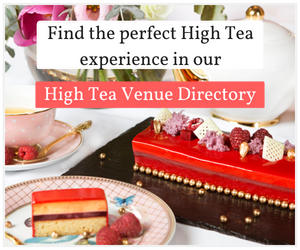 Welcome to High Tea Society – the world’s most comprehensive website dedicated to high tea. 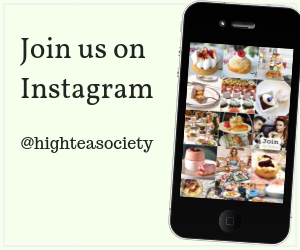 Tag us in your social media posts with @highteasociety (on Facebook, Instagram and Twitter) and use our hashtag #highteasociety. 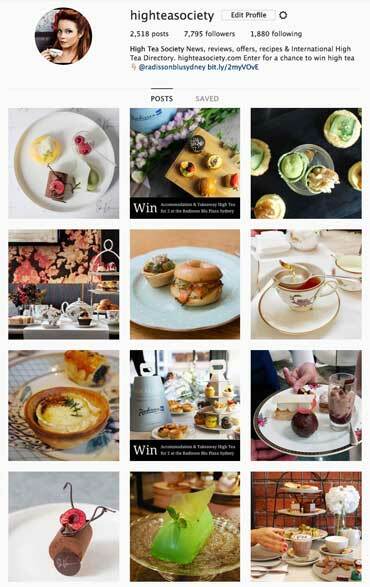 Apply to become an official High Tea Society contributor, apply here. If you manage a high tea venue, learn about how you can work with High Tea Society here.